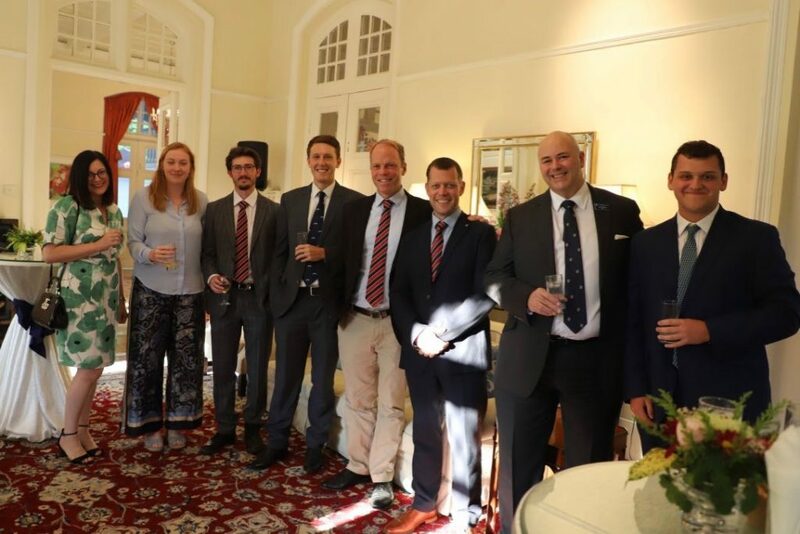 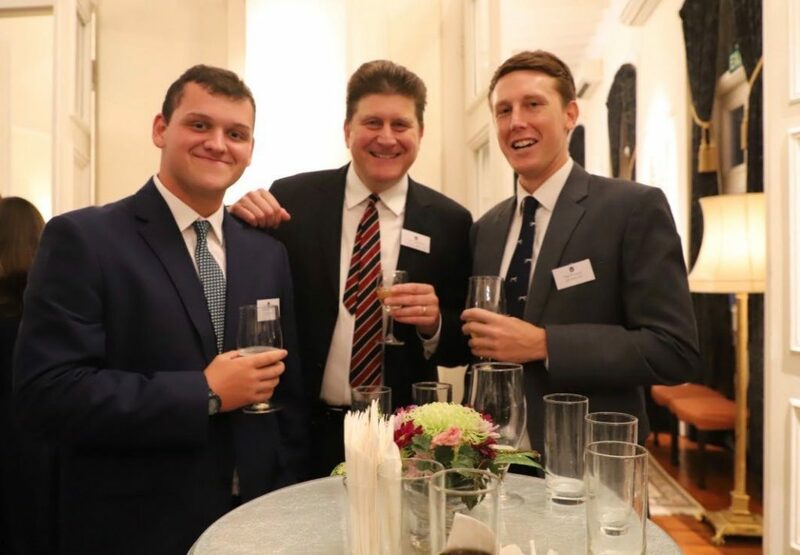 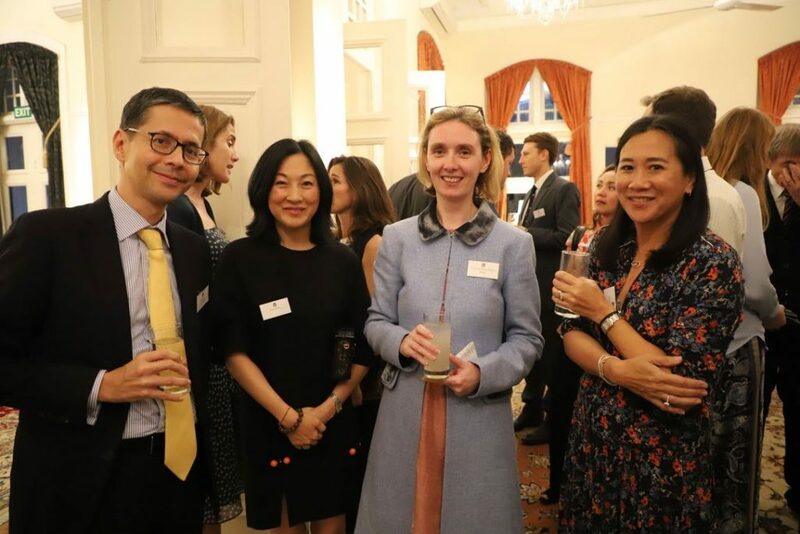 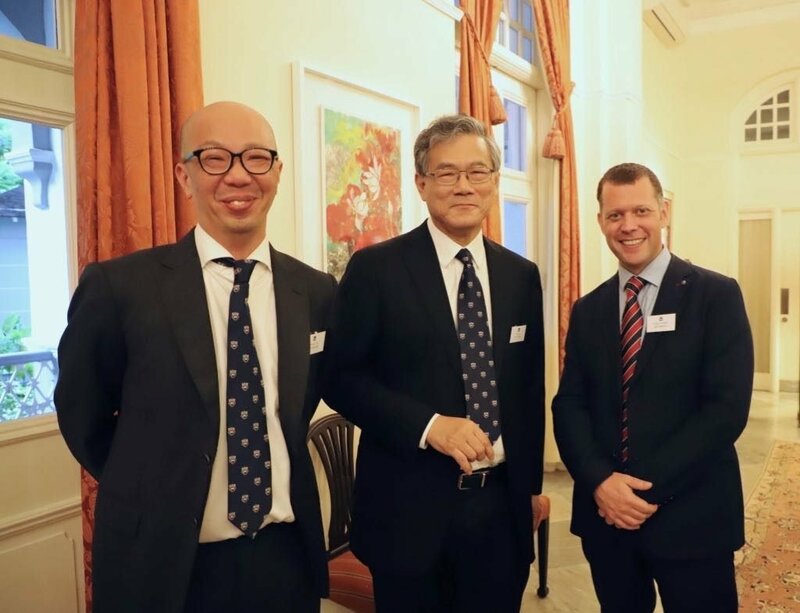 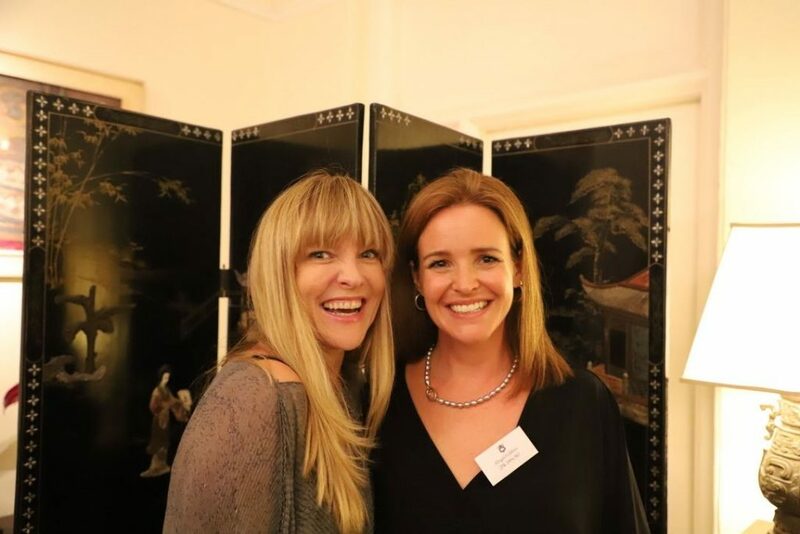 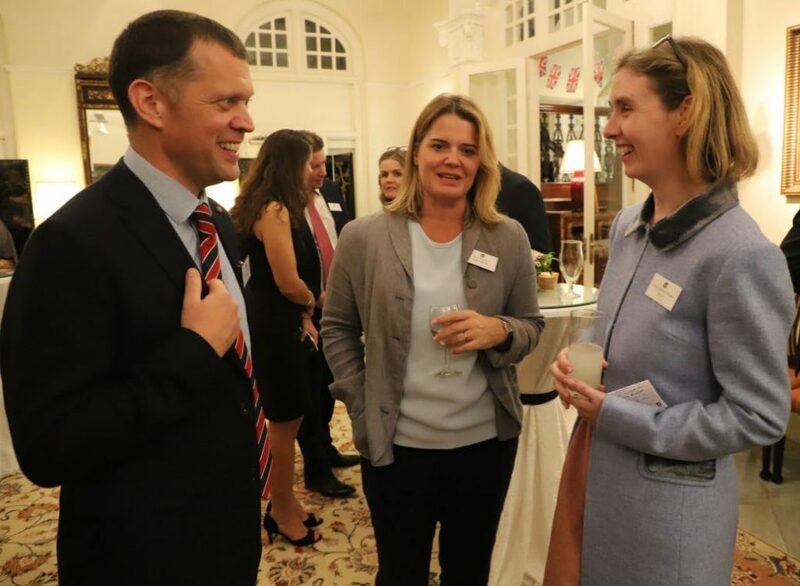 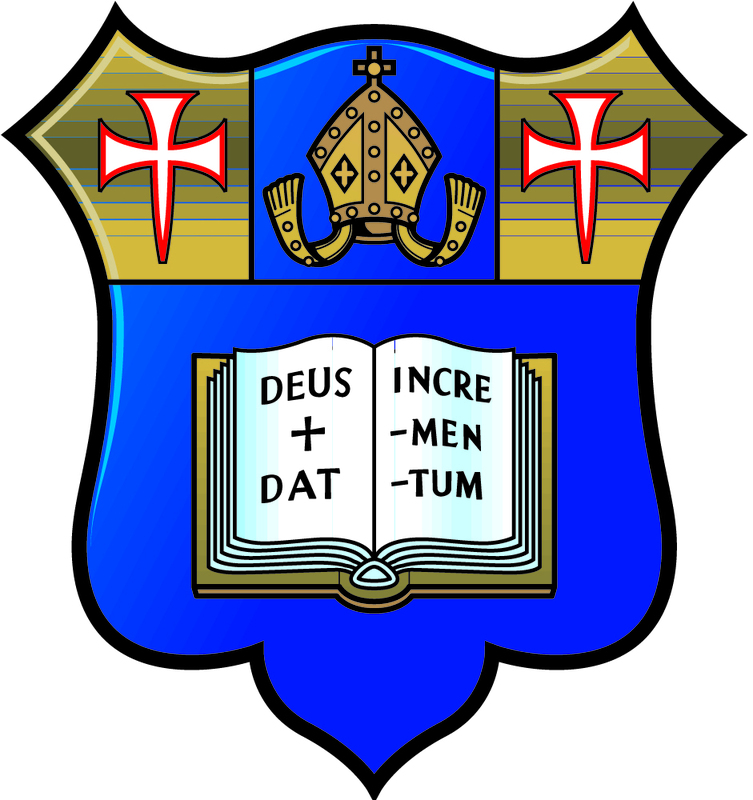 On Thursday, 14th March, Old Marlburians from MCM headed into Singapore to meet up with fellow ex-pupils at the British High Commissioner’s residence, Eden Hall. 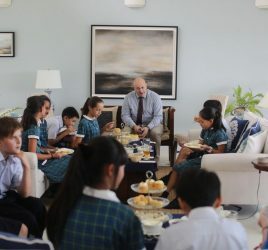 Here, they were treated to a cocktail reception which had been kindly organised and put on by HY Lau (C2 1970-1975). 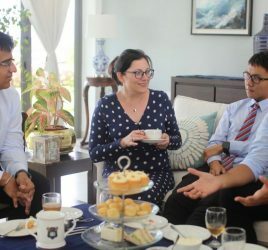 Many a story was shared between guests and there was also an opportunity to catch up on the progress and future plans of both Colleges through the attendance of the Masters of MCM and MCUK. 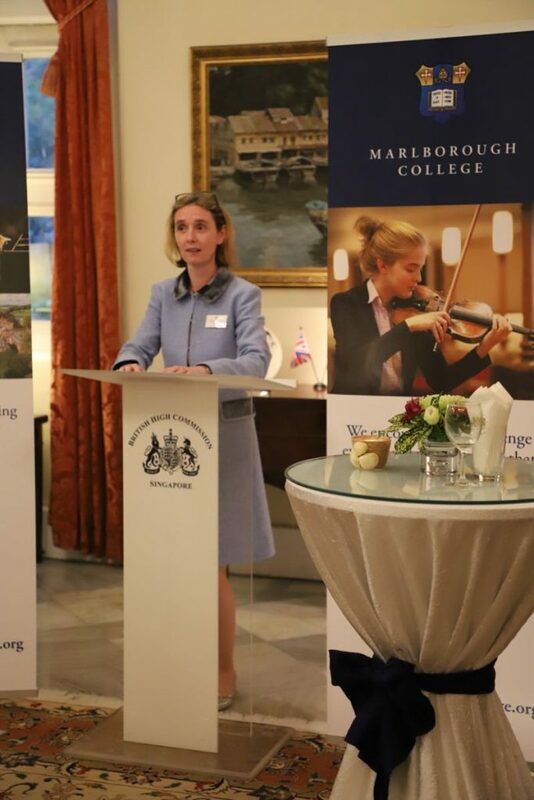 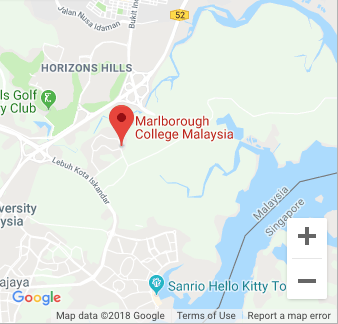 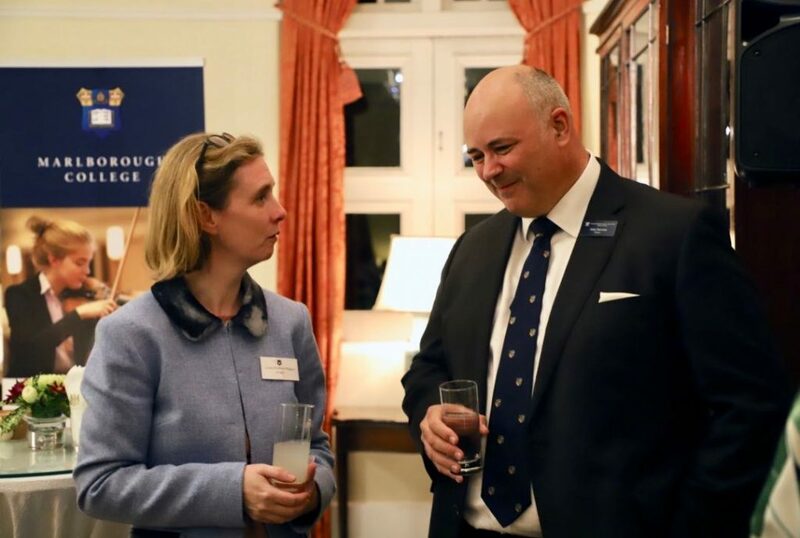 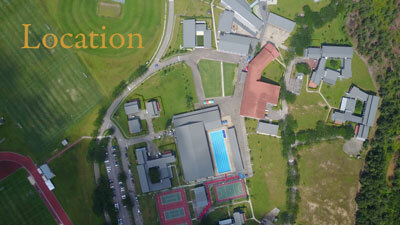 Louise Moewlyn-Hughes spoke about Marlborough’s vision and informed guests of current projects in place at the UK campus, such as the integration of a new state-of-the-art Science building. 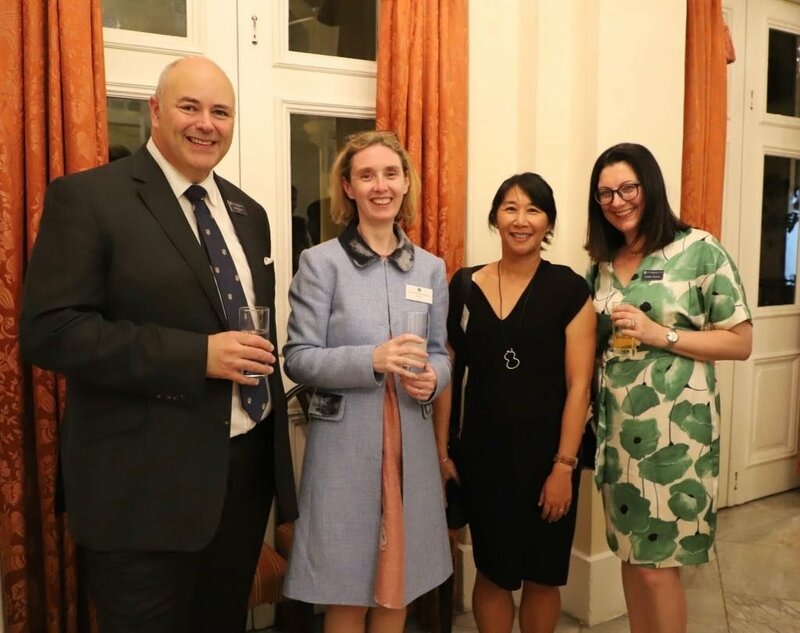 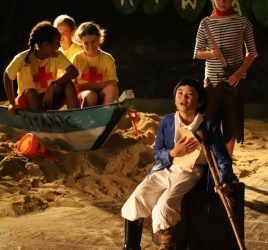 Overall, a thoroughly enjoyable evening was had and thanks must go to HY Lau for his organisation and Abi Gibbon (PR 1994-1996) for her expert photography throughout.